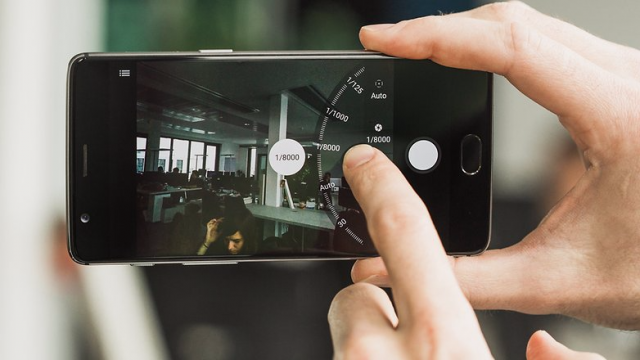 OnePlus Camera: News surrounding OnePlus is starting to heat up, since the mostly fan-favorite Chinese manufacturer has decided to repeat its two flagship strategy from last year. 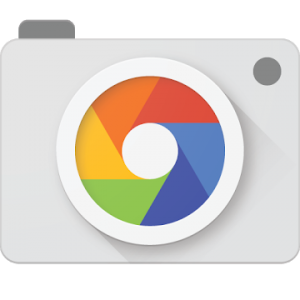 Opinions on that aside, we saw an update to the Camera app a few days ago, bringing the version to 2.4.17. Not a huge update, but it has a slight UI change.